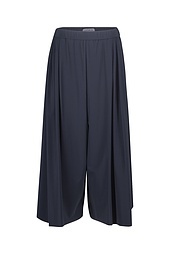 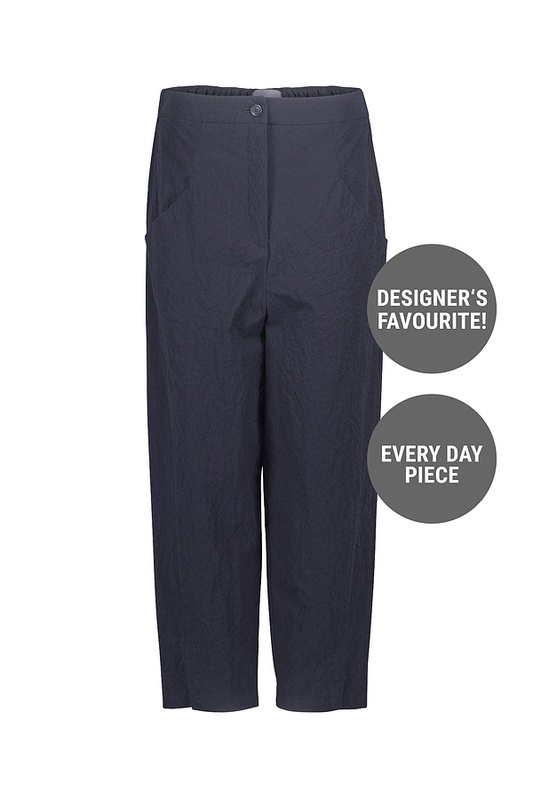 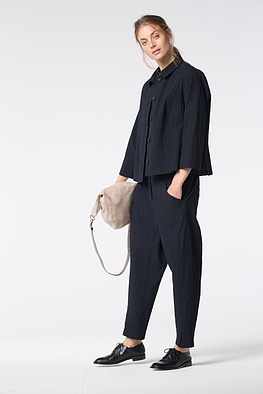 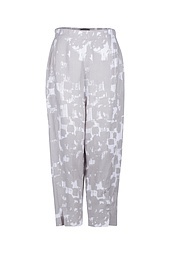 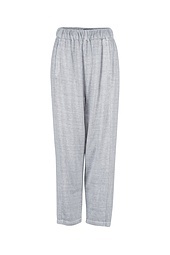 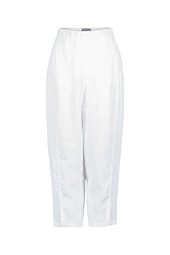 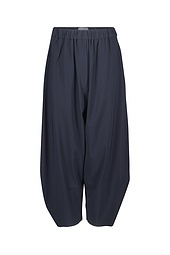 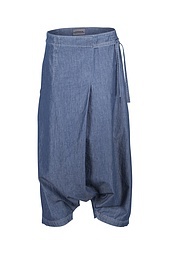 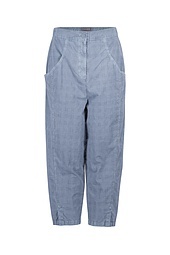 These OSKA trousers with cropped, conically tapered legs have a moderate yet relaxed width. 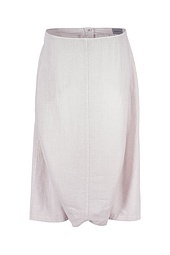 The new fitted tops with a feminine waistline are beautiful combination partners. 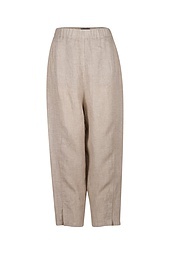 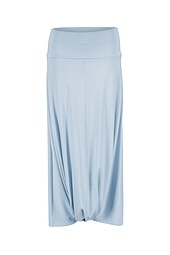 These trousers have a striking long seam and small slits. 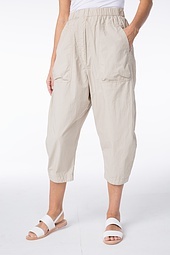 Pockets, an elastic back waistband, a zipper and button round them off.